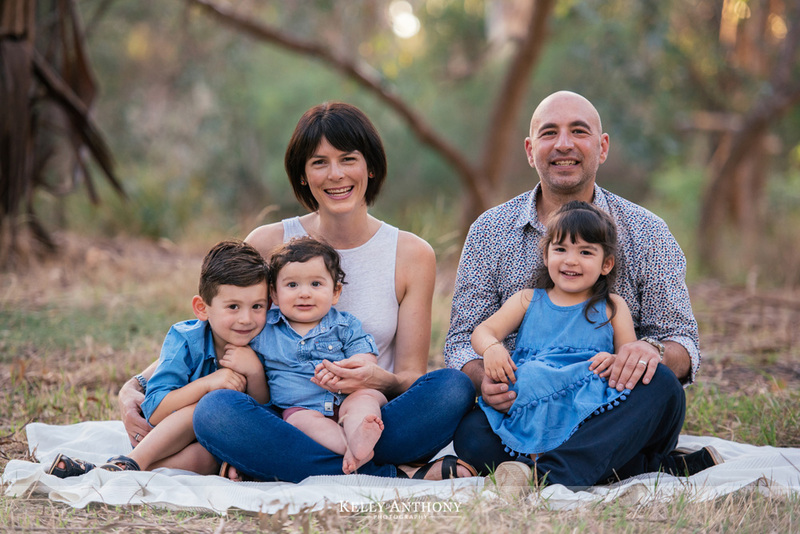 Eltham Family Photography with the Cassar Family. 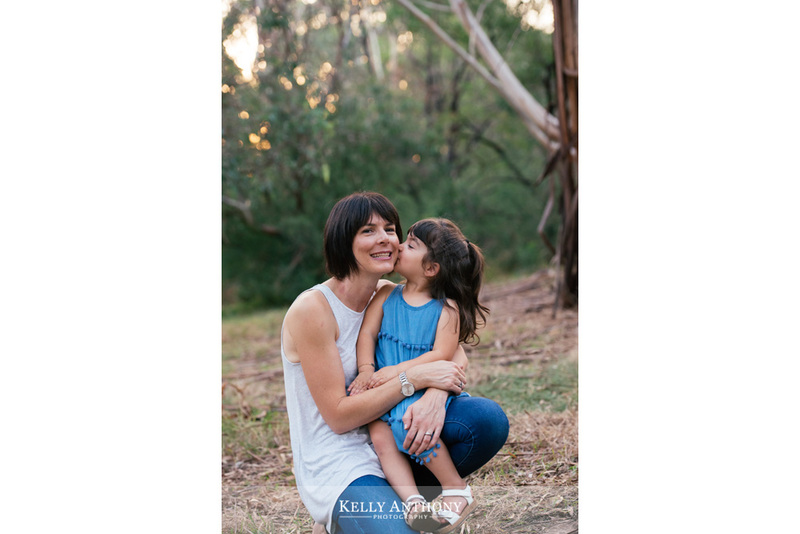 It’s wonderful when out past portrait clients come back for more photos. 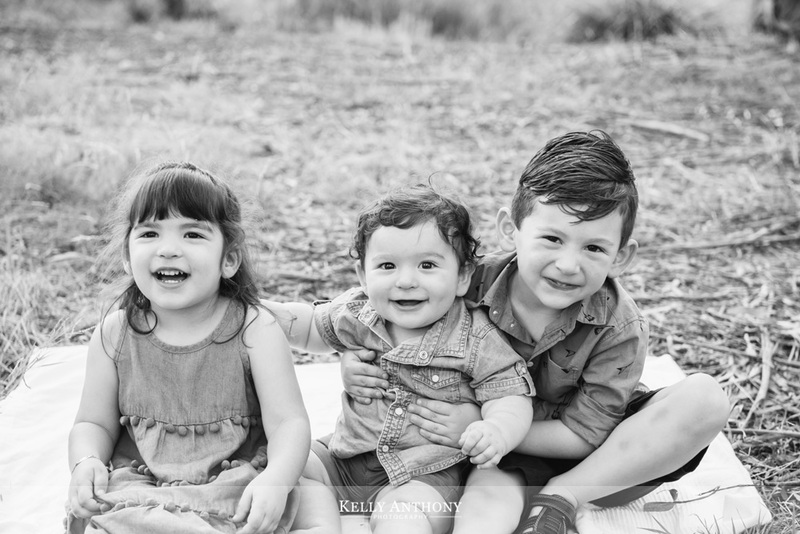 We first met the Cassar family back in 2014 and took their family portraits when there was just four of them. 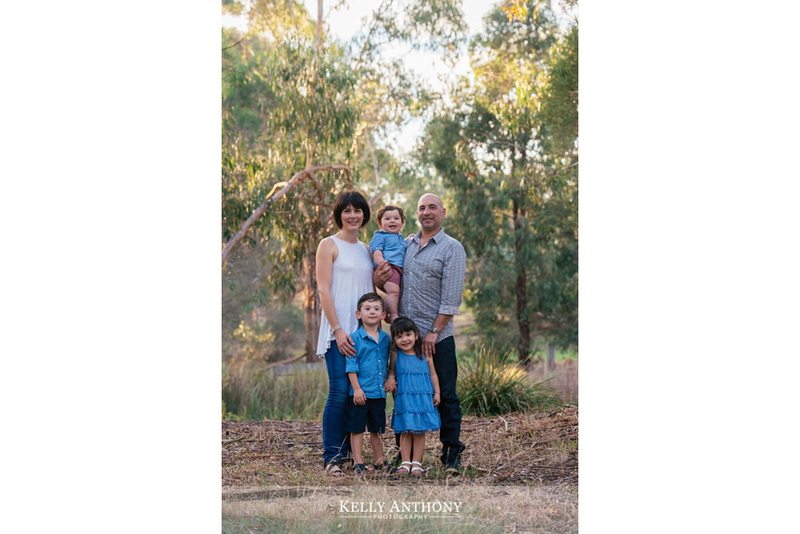 Now a family of five, we captured their laughing, smiling faces in a park in Eltham, by the Yarra River. 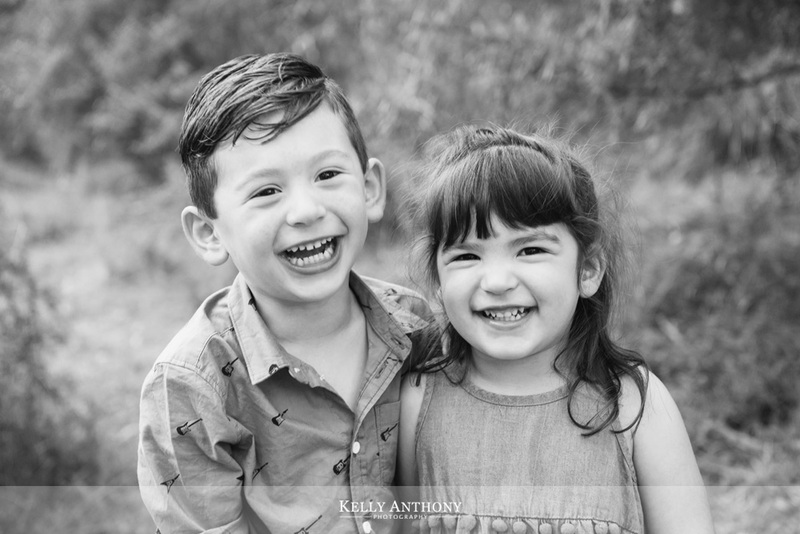 Their children have such happy smiles that we couldn’t help have a lot of fun! 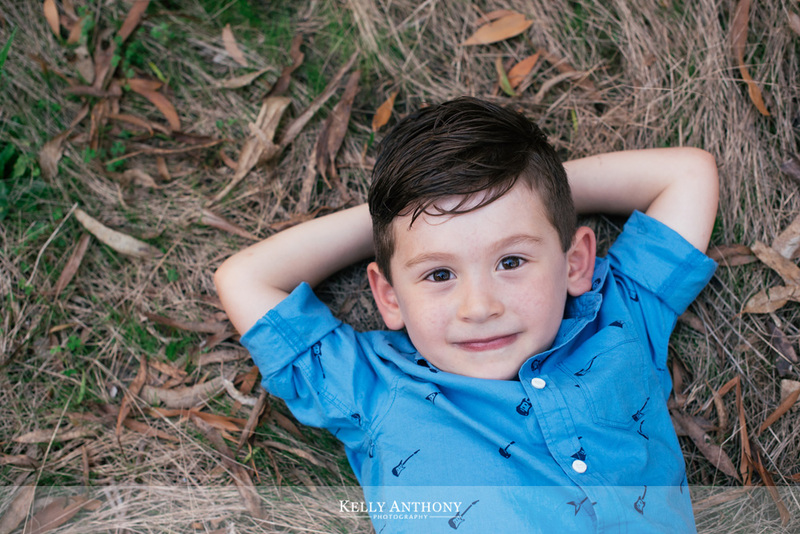 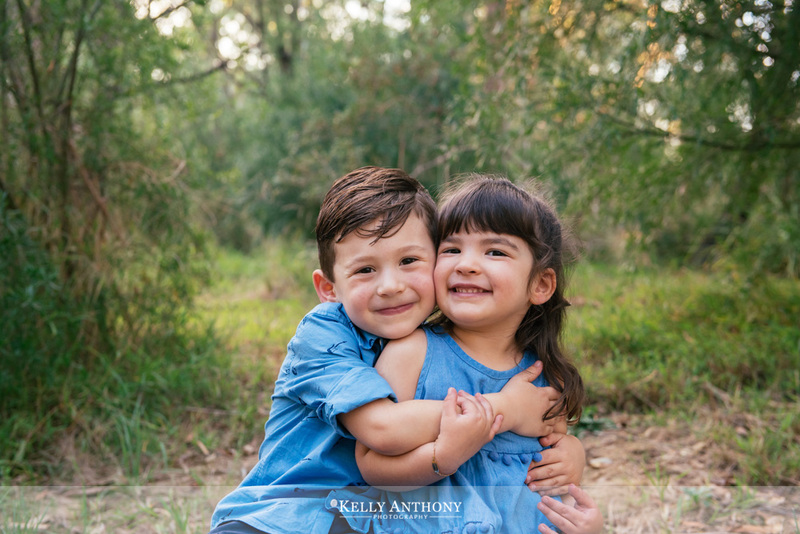 Book your family portrait session with Kelly Anthony Photography. 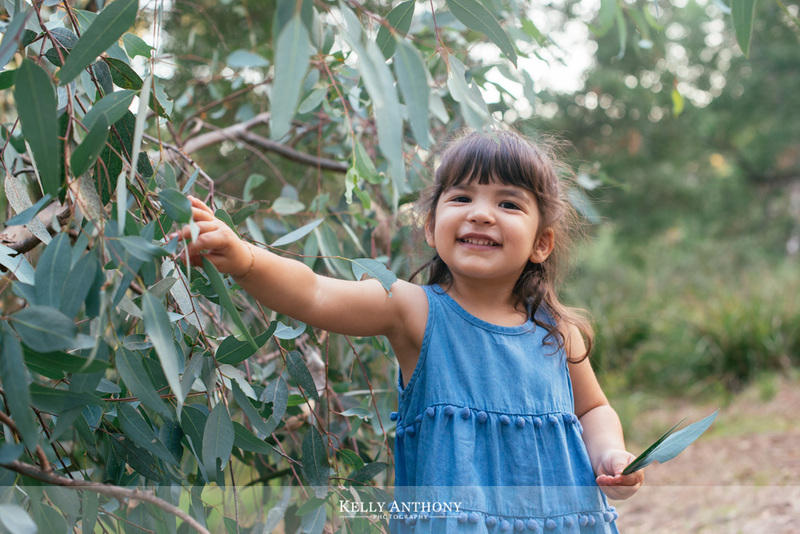 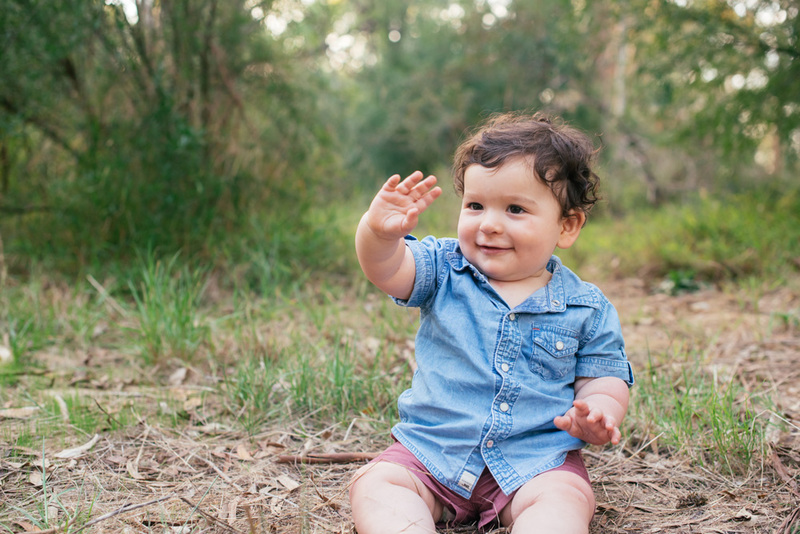 Photographing families in outdoor natural settings in Eltham, Montmorency, Templestowe, Greensborough, Doncaster and surrounding suburbs.